What Is a Yoga Energy Guru? Do you know? 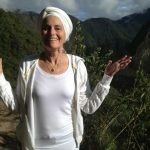 I didn’t either, though I’m a Kundalini Yoga teacher, till I realized that my mission in life was to make everyone their own yoga energy guru. What does that mean. Okay this is the story. 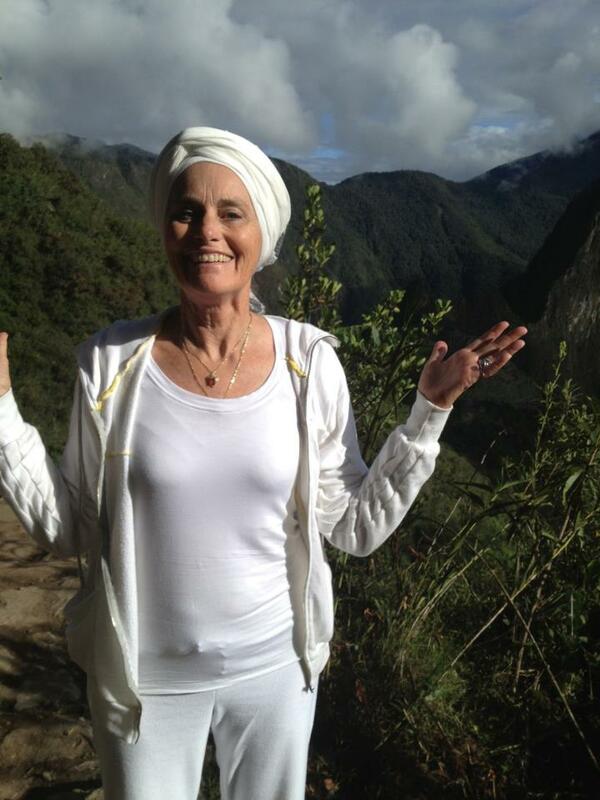 I realized after years of teaching people how to have better lives with Kundalini Yoga, meditation, diet, community etc., that we know so much about so many things but we don’t have a clue about us. We know about changing our clothes, our sheets, taking care of our cars and our homes but we don’t know how to take care of our rented home called our body. What you know even less about is how to adjust your minds or your emotions. Can’t tell you how many thousands of times I have heard, “I just can’t shut off my mind, Can you help me with that?” I kept hearing these pleas everywhere I went—that and “Oh, my God. I need to get up from my desk during the day but there is so much to do. I don’t even drink water because I don’t want to have to go to the bathroom.” It’s the just one more thing complex. Then at the end of the day our minds are toast and our bodies are twisted and in pain, or emotions frayed and we aren’t bringing our best self home or anywhere else. I said to myself there has to be a way that I can take all I have learned as a yoga energy guru and share it with others in a useful way. What people also kept telling me was, “I just don’t have the time to do that (whatever I suggested) it will take too much time. So I needed to make something that could be done in the office, or in the car or in the bathroom AND have a big bang for the 1-3 minutes I was asking them to invest. I can do this, I thought, and I did. I created these wonderful flip charts with 18 exercises that you can do all day long to reclaim your energy. The Kundalini Yoga Release Flipchart has 18 exercises that will help you release stress, challenging situations or things you are obsessing about. The Kundalini Yoga Rejuvenate Flipchart is 18 exercises that will allow you to rejuvenate your mind, breath, body and spirit. Here are two you can do right now so you have the experience. Taking my word as an experienced yoga energy guru is one thing but having the experience yourself is quite another. Round and tighten fingers in long-clawed-like hands. Starting tall on tip toes, swing the arms up over the head in a big arc motion. Inhale on the way up while saying “WHO”. Exhale saying “LA” while squatting down and swinging the arms down in a big arc. Sit on heels on a mat, or at your desk if the room is sound proof. Powerfully and rapidly beat the floor or desk surface with palm of hands while saying “HAR” with each pounding. Make the sounds from deep within the abdomen. For added benefit, pump lightly by pulling the navel in toward the spine with each “HAR”. Helps release anger and frustration. Uses sounds and powerful motion to clear “debris” and stimulates all the nerve endings in the hands. So for your sake, try these; use these and share them so you can become your own energy guru; so you can know how to shift your energy at any time; so you can know how to clear your mind, rejuvenate or release your body and open your soul so you can enjoy this hueman experience you are having.